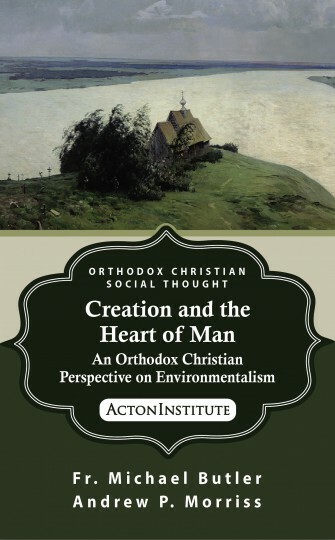 Today at Ethika Politika, Alfred Kentigern Siewers reviews Creation and the Heart of Man: An Orthodox Christian Perspective on Environmentalism, Acton’s recent Orthodox Christian social thought monograph by Fr. Michael Butler and Prof. Andrew Morriss. Siewers offers a nuanced and critical review, being well-read in the literature himself, and ultimately welcomes the monograph as a missing voice in the broader conversation of Orthodox Christianity and creation care. [I]n its introductory opening chapter, the authors clearly set forth their objection to what they see as a “deep left bias” in the increasingly growing library of literature on Orthodox Christian approaches to nature. Specifically, they bemoan the following: what they see as a lack of policy prescriptions drawn directly from Orthodox tradition; “the subordination of the Tradition to preexisting political or environmental agenda”; a tendency of such writings to be overly critical of Western society; and impractical policy recommendations. In this it criticizes some of the environmental statements of Patriarch Bartholomew, as well as of the post-communist Russian Orthodox Synod, but runs the risk of falling into its own critique. Its emphases and discussion tend toward a particular kind of American conservative perspective, with an emphasis on free markets, rather than a more paleo-conservative concern about modernity along neo-agrarian lines, or the American Enterprise Institute’s Roger Scruton’s Green Philosophy with its “Red Tory” approach. 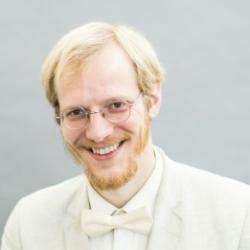 More esoteric but creative approaches—such as geo-libertarianism and anarcho-monarchism—also aren’t considered, although the monograph does in a needed way open discussion further on alternatives to statist approaches and details how the latter work against the kind of spiritual transfiguration required in Orthodox cosmic theology. Indeed, in the end the work is Orthodox and not libertarian, excellent in its rich outline of both patristic writings and a variety of contemporary scholars as well as the writings and lives of holy saints and elders (across a spectrum of approaches and views). For example, the authors do also positively address ideas of the Ecumenical Patriarch and the Russian Synod, in a tradition that relies not on papal leadership but on conciliarity.